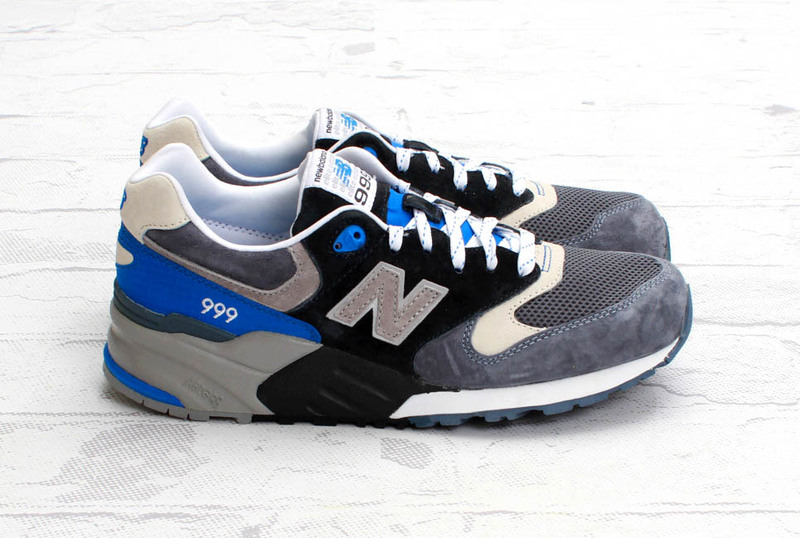 The New Balance 999 arrives in a clean blue, grey and black colorway. New Balance shows no sign of breaking their hot streak of high quality releases of their back catalog, like with this latest version of the 999, for example. 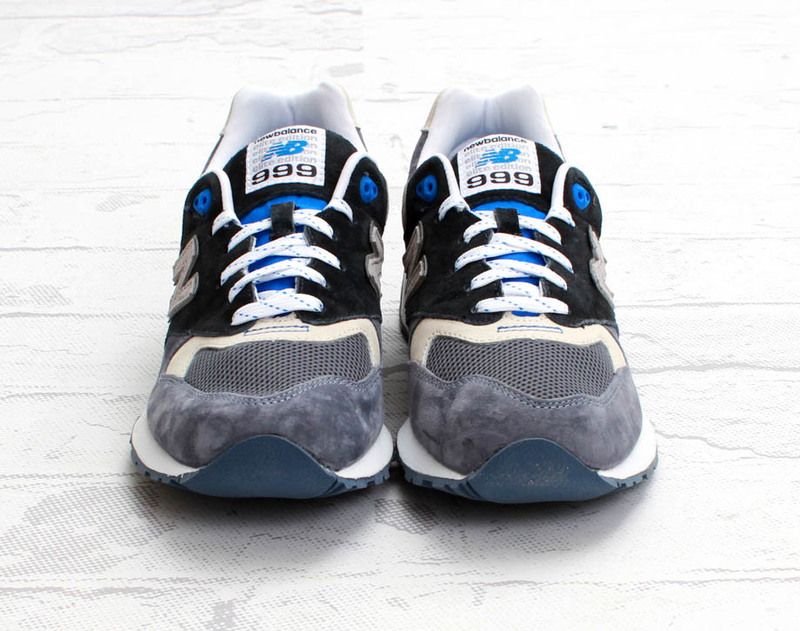 This 999 features a premium suede and mesh construction in black, blue, light tan and various shades of grey for an overall clean and classic look. 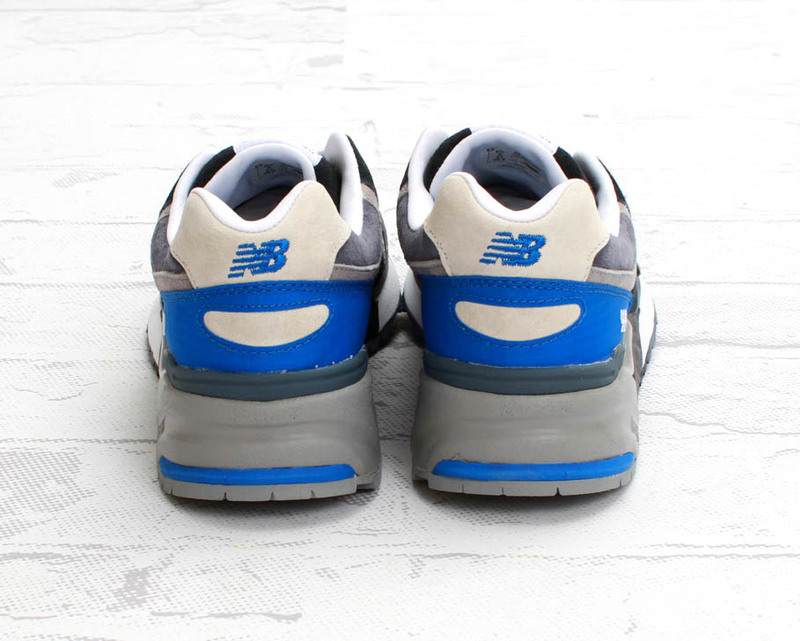 The upper sits on top of the thick and sturdy ABZORB cushioned sole. This ML999CBK model is available now at select New Balance accounts, including online from Boston's Concepts.